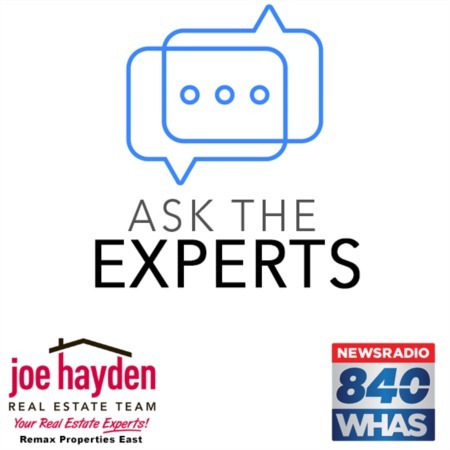 16724 Summit Vista Way Louisville, KY 40245 | Home for Sale | MLS #1388918 | Joe Hayden Real Estate Team - Your Real Estate Experts! 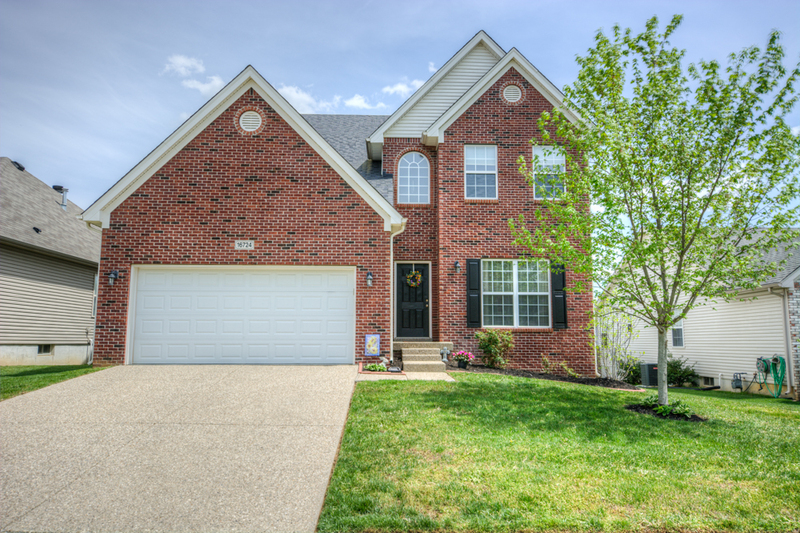 Charming home available at 16724 Summit Vista Way in the desirable Flat Rock Ridge subdivision! The sense of space and openness is apparent immediately upon entering through the two-story tiled entryway and you are welcomed into the heart of the home. 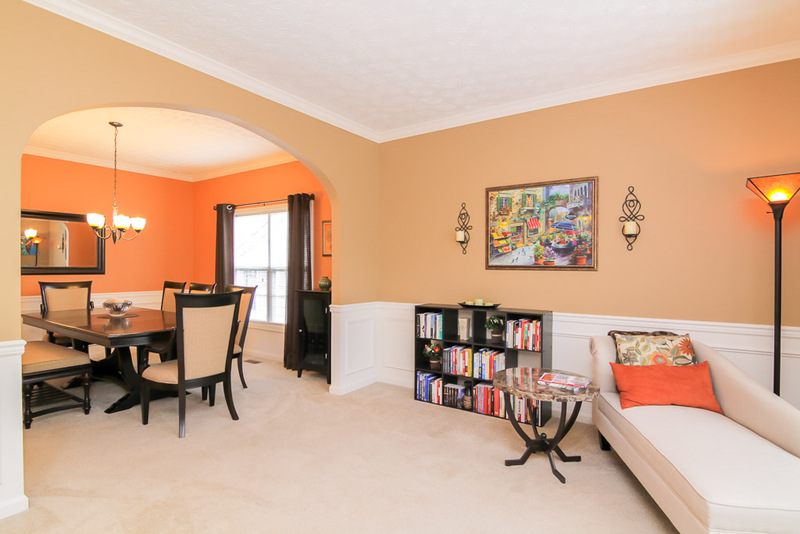 To your right, the living room and formal dining room are adorned with tasteful wainscoting and each benefits from a relaxing paint color. 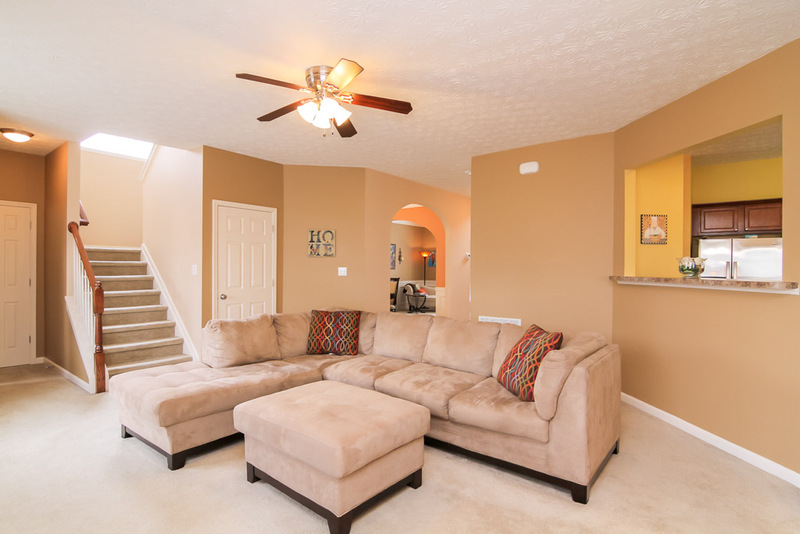 Continuing into the main family room, the home provides the type of functional floor plan that works great for both daily living and when entertaining guests, with numerous traffic patterns and open spaces to allow light and conversations to flow. The eat-in kitchen overlooks the family room and includes an abundance of cabinet and counterspace, plus a stylish tiled backsplash. 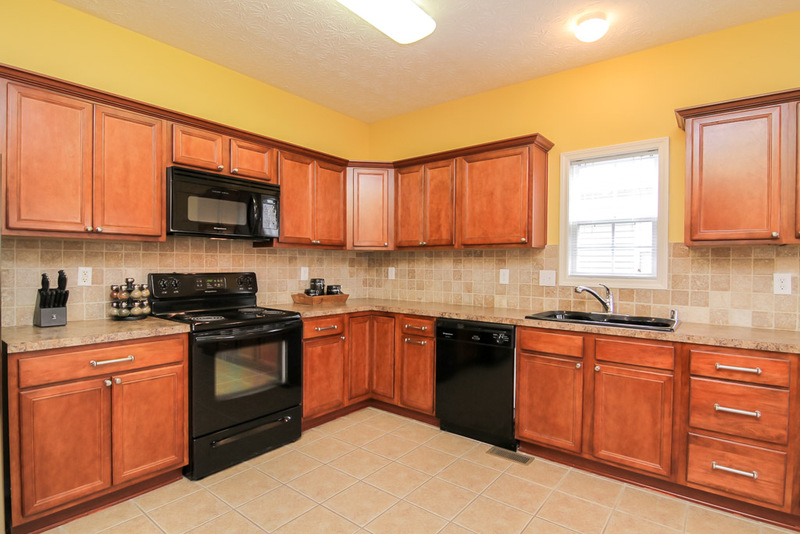 All appliances remain in the kitchen, helping to make this a turn-key home for anyone. The kitchen walks out onto a covered deck that overlooks a beautiful rear yards that features a 2-yr. old, well-constructed wooden fence. The second floor contains four spacious bedrooms, one of which is a master suite featuring a trayed ceiling, great lighting and a ceiling fan. 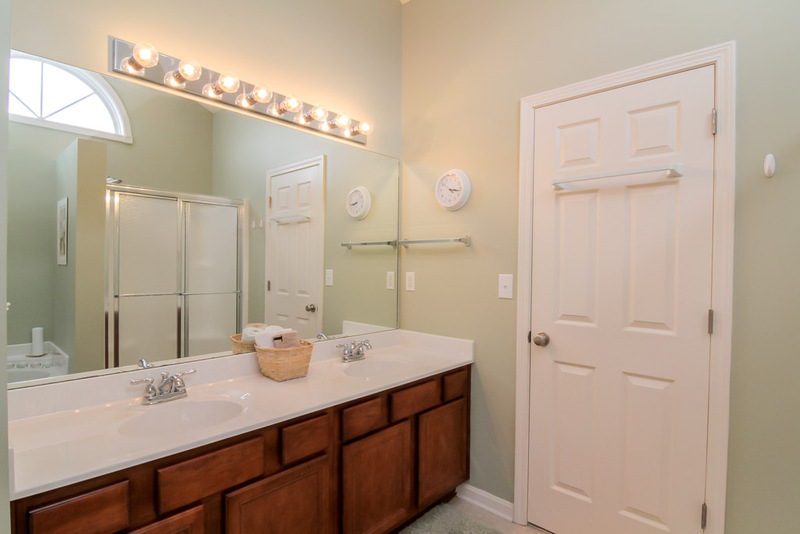 The master bathroom makes getting ready a breeze with dual vanities, a garden tub for relaxing, a separate shower, a water closet and one of the larger walk-in closets you are going to find in this price range. You will have to work to fill it up! 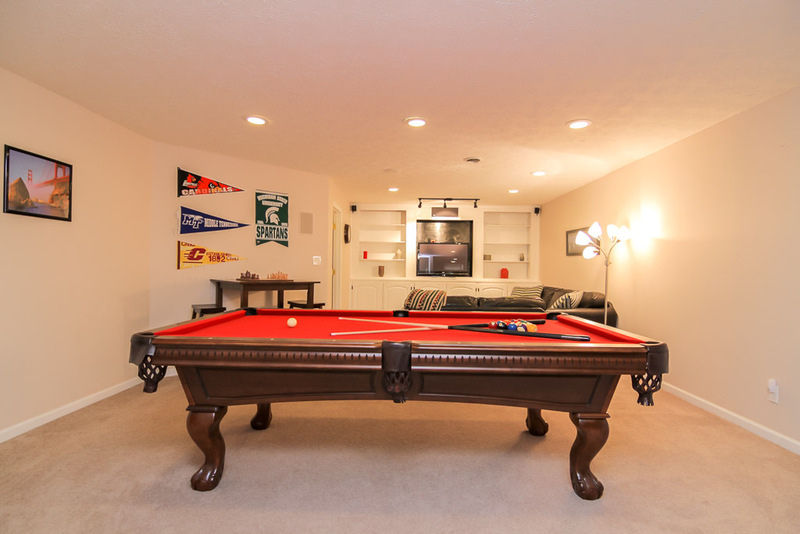 The basement is set up for entertaining with built-in bookshelves and a space to mount your TV, plus built-in surround sound. There is a nook for exercise equipment and as a special bonus, the newer pool table and all accessories remain with the home! There is a flex room in the basement currently used as an office, but it too can provide additional living space depending upon your needs. Plenty of additional storage is available in the basement. 16724 Summit Vista Way is worth your consideration if you are in the market for a quality home. 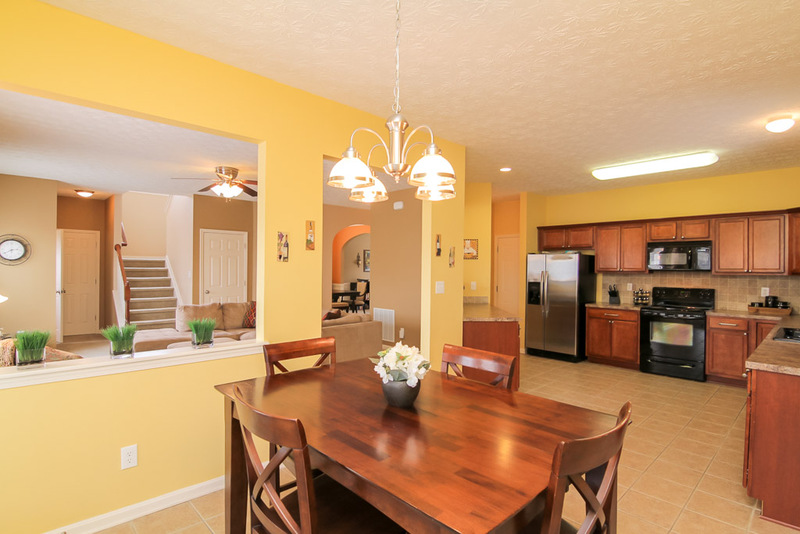 Schedule your personal viewing today and you will not be disappointed!